About Dr. Phil Shay, D.D.S. M.S. 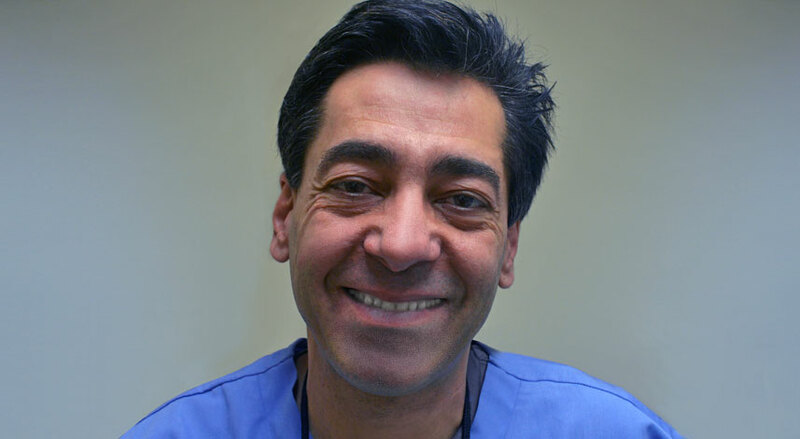 Dr. Shay is a 1992 graduate of New York University Dental School where he received honors in Endodontics. 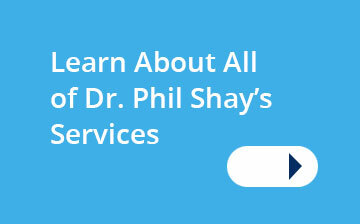 Dr. Shay’s philosophy is to have the highest standards in procedure & technology, pro-active prevention, and partnering with the patient to create a treatment plan to achieve dental health and dental aesthetic goals. 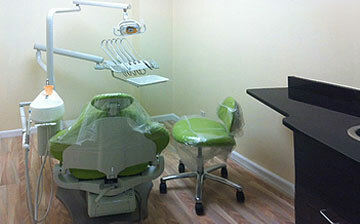 We specialize in General, Implant and Cosmetic Dentistry. We provide general dental care (exams, fillings, crowns, dentures, teeth whitening, implants, root canals, etc.). What insurance do you accept? What is your payment policy? I take most dental insurance. Payment is due on the date of service, which keeps cost down and allows me to offer top of the line service for a very reasonable price. If your procedure is over more than one visit, you can space payment out over those visits. 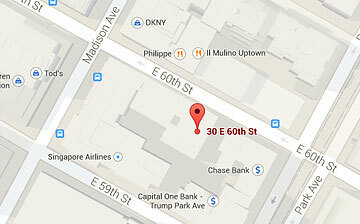 We accept all major credit cards including the Care Credit healthcare card. 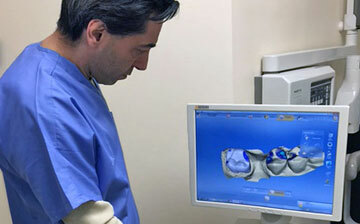 For larger cavities, broken teeth and root canal restorations, I make my ceramic crowns in the office with my state of the art Cerec technology. My crowns are made from a translucent material which closely resembles the appearance of natural dental enamel to create a restoration that looks and feels like a natural tooth, is very strong and will last for many years. Crowns that use metal do not look natural in the mouth; even when faced with porcelain, the metal shows at the gum line. I want my smile to look better! What can you do for me? There are many options available to enhance the beauty of your teeth. Once I have evaluated your teeth, we can decide together how to approach an improved appearance. Factors such as patient's health, age, oral habits and oral hygiene will influence treatment method and outcome. One approach could be straightening with Invisalign and then perhaps bleaching to improve the color. Another approach would be veneers. Veneers are thin shells of medical-grade ceramic that are attached to the front surfaces of teeth for an immediate change of the size, shape, color or spacing of the teeth. Individually crafted for each patient in the office, they are made from advanced material that closely resembles the appearance of natural dental enamel. Veneers can be used to fill gaps as well. Please visit our Dental Services section, Our Dental Clinic section, or browse through the Frequently Asked Questions for answers to more questions and information about the procedures we offer. Dr. Shay literally rehabilitated my mouth with implants, crowns and veneers. I can smile again! I wanted my teeth to look as good as they did 20 years ago-natural and bright. Dr. Shay gave that back to me. Dr. Shay was so gentle and saved my tooth! Not every dentist wants to deal with bridges these days. Thank goodness I found Dr. Shay. Dr. Shay gave me the Hollywood smile I was looking for. When I heard I might have to have root canal, I panicked. It was hard for me to explain how scared I was to Dr. Shay, because I didn't think anyone would be able to understand. Dr. Shay was kind, as well as patient with me, and he made me very comfortable during the procedure. I am so lucky that Dr. Shay took such amazing care of me!